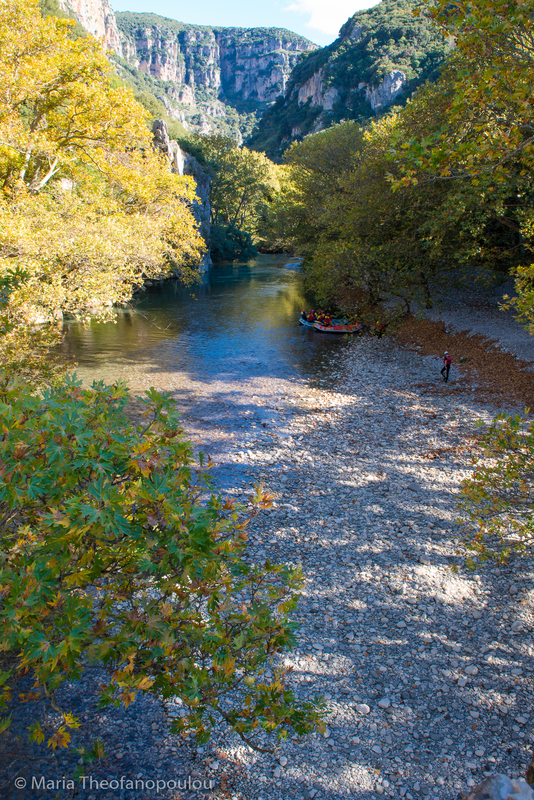 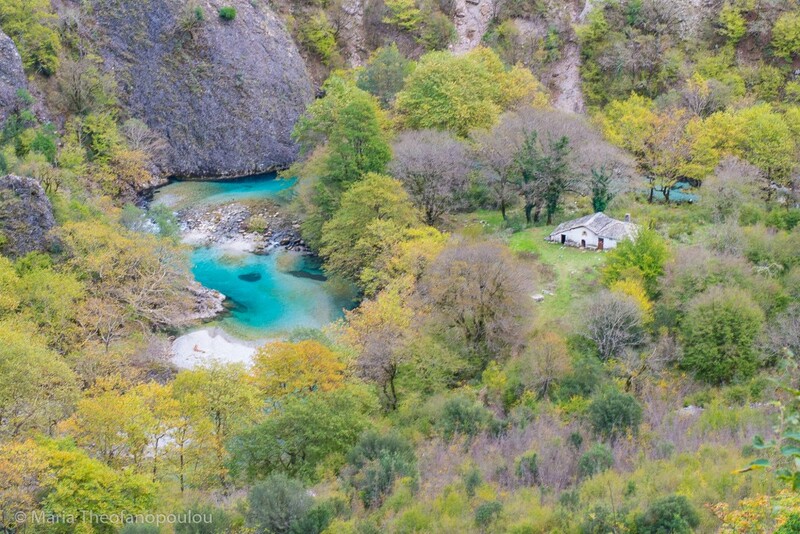 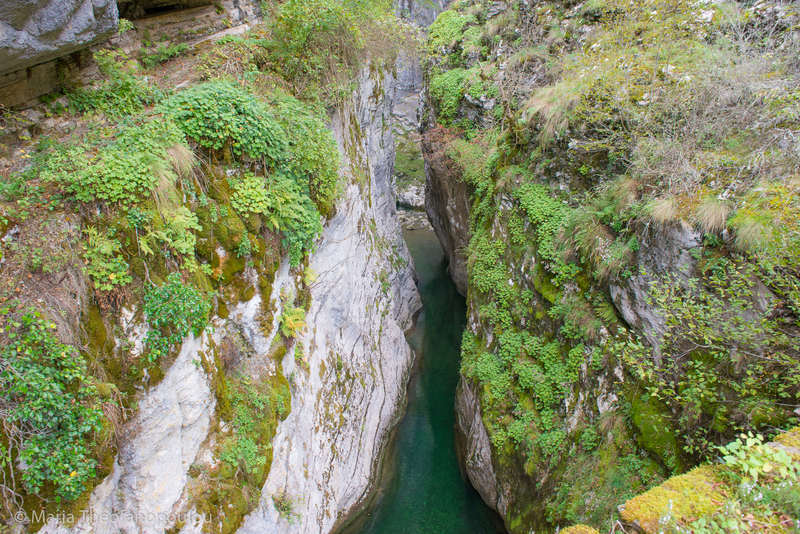 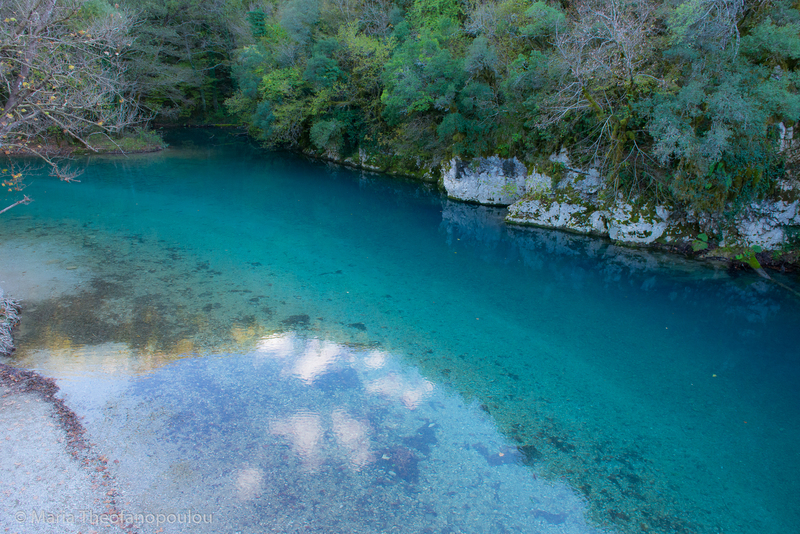 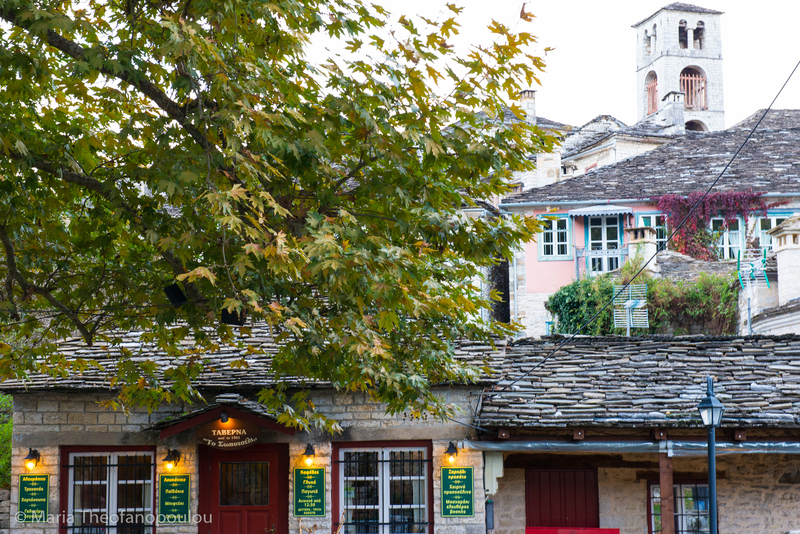 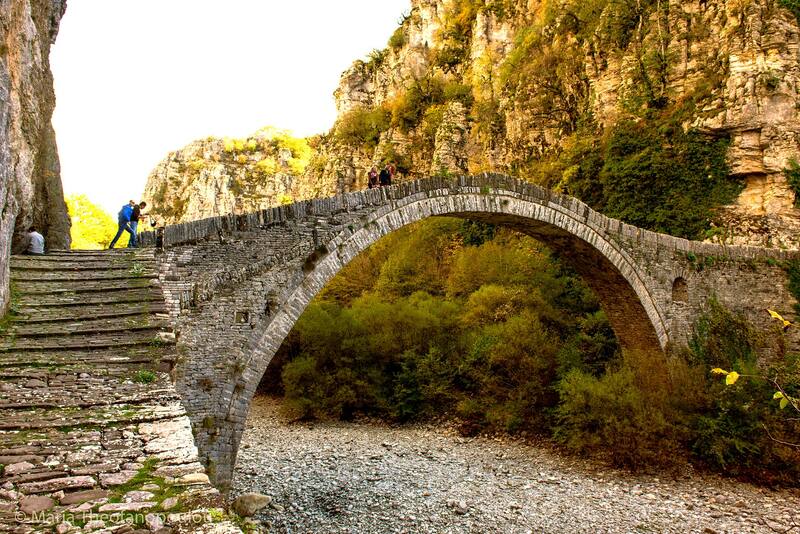 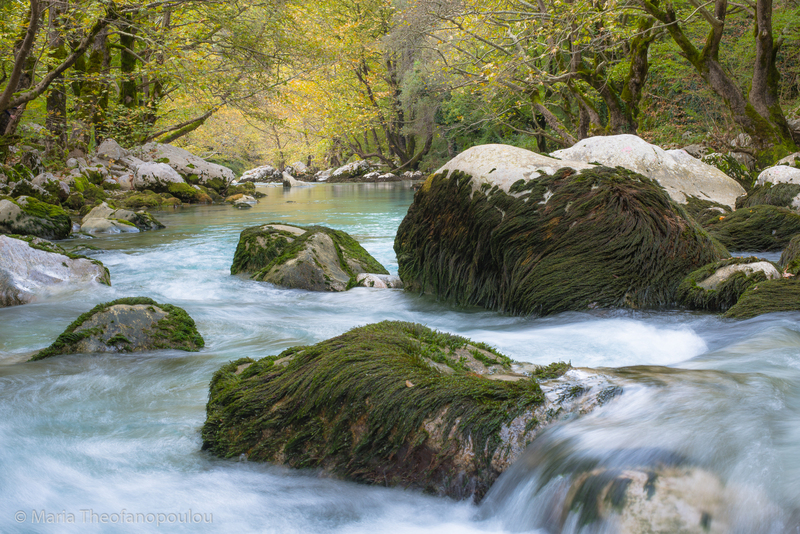 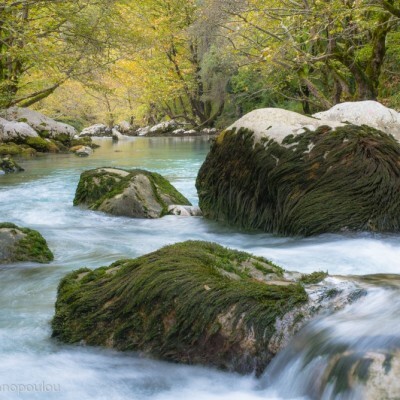 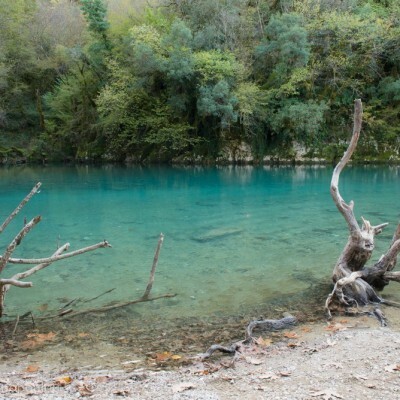 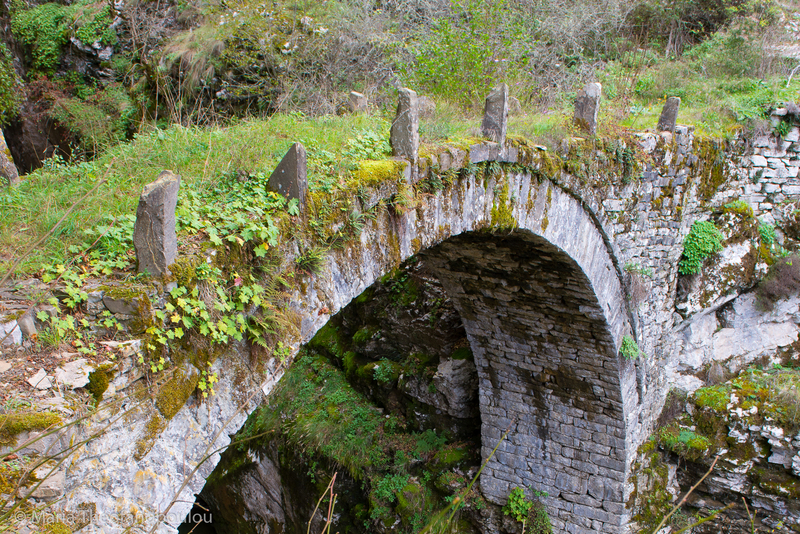 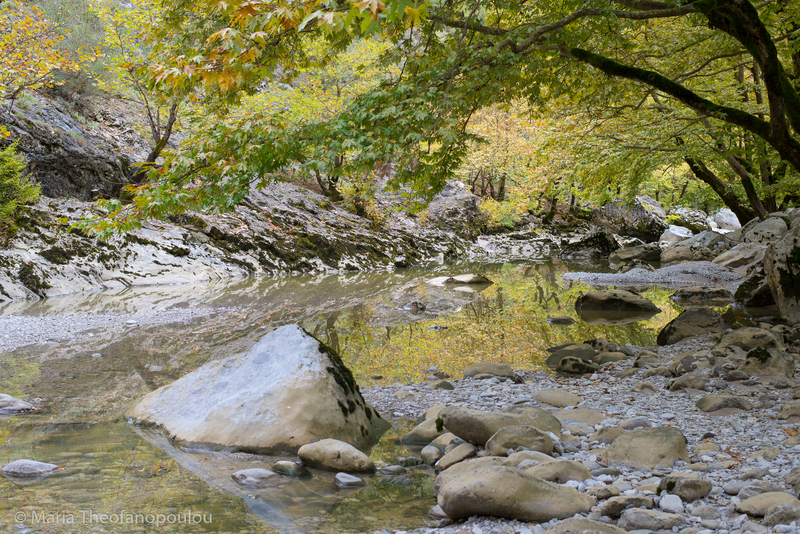 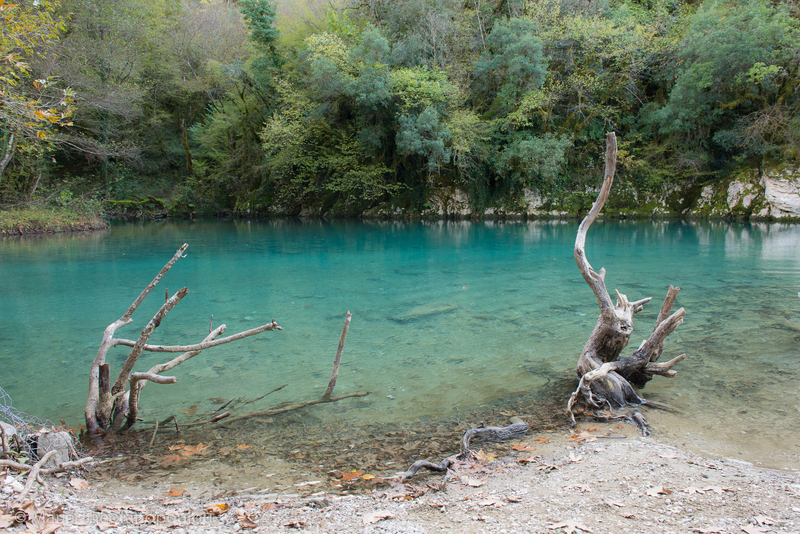 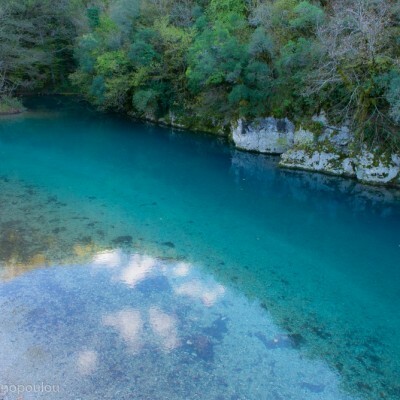 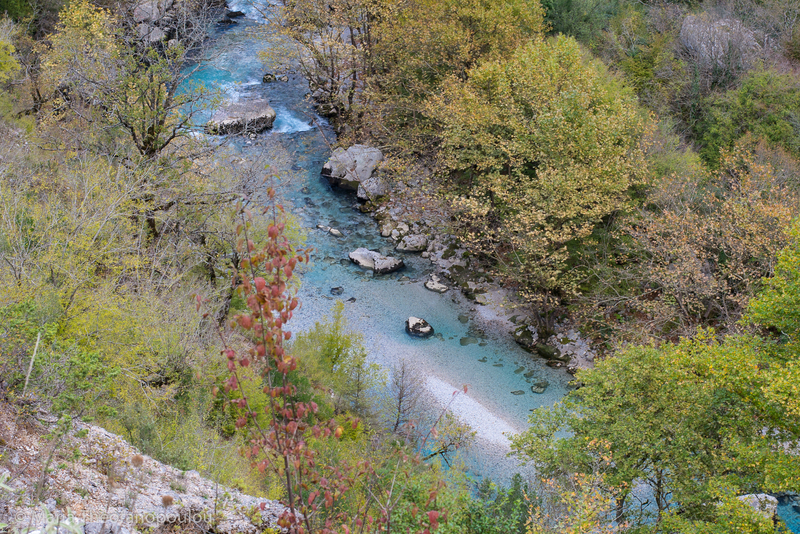 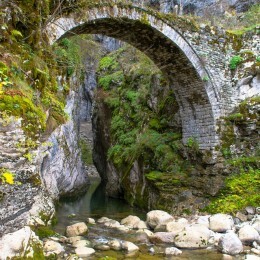 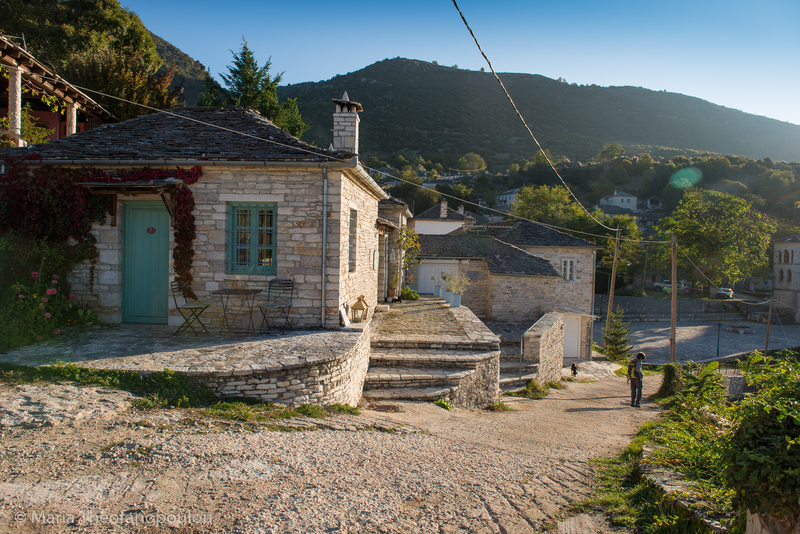 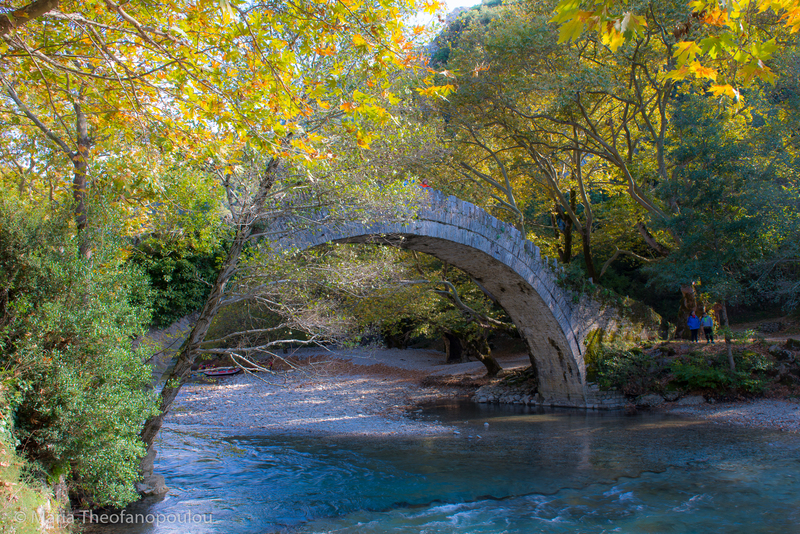 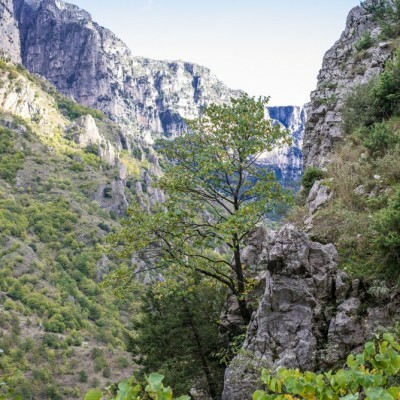 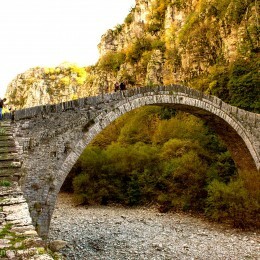 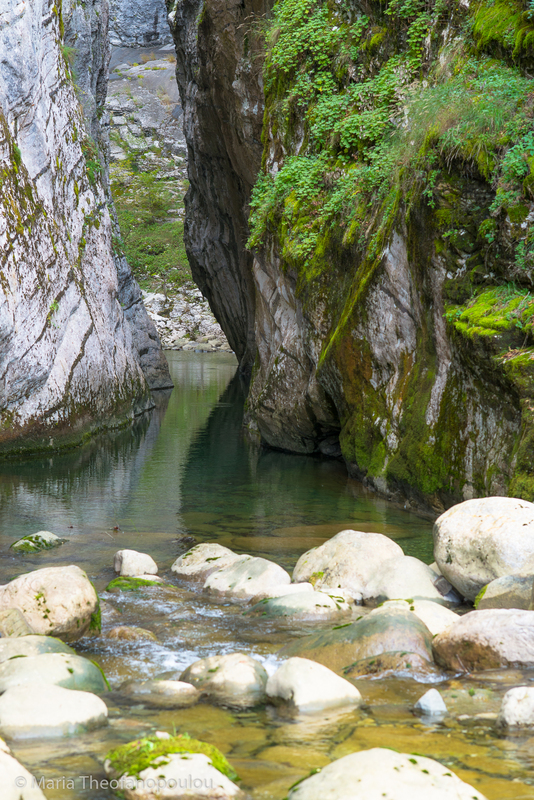 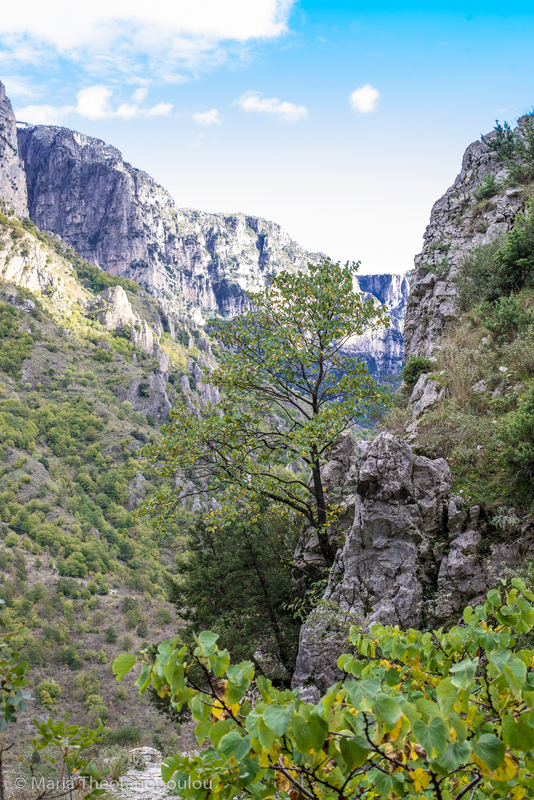 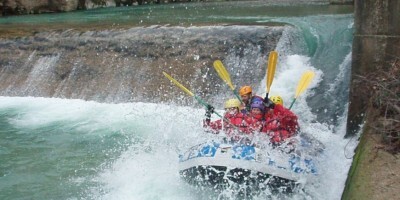 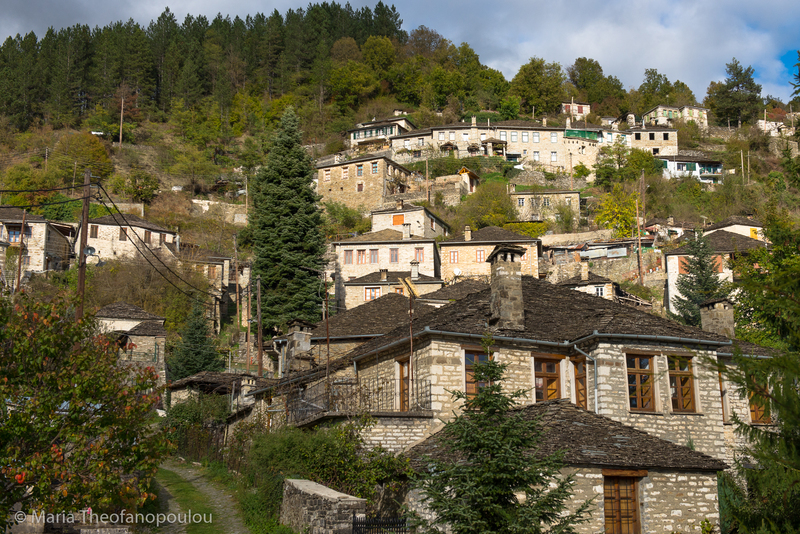 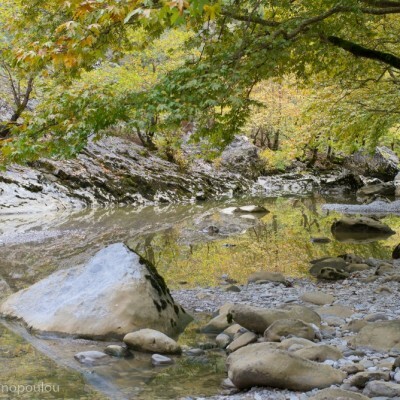 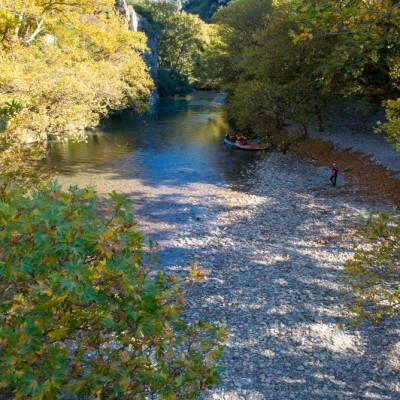 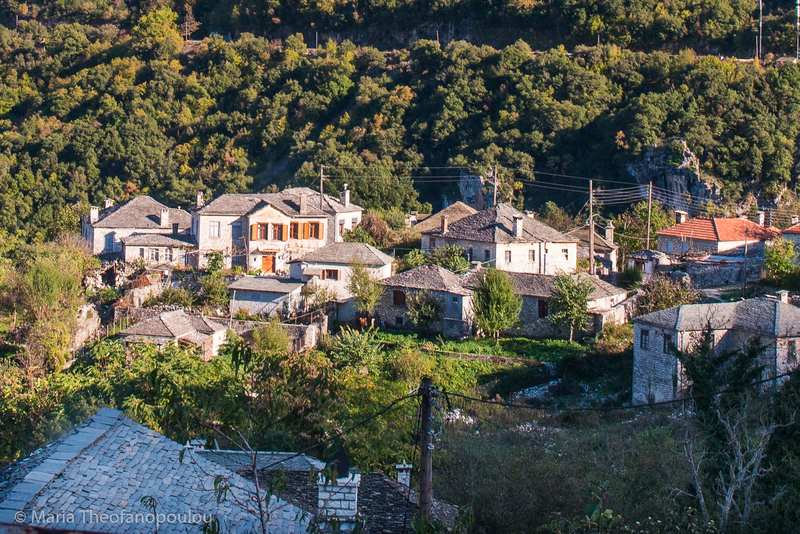 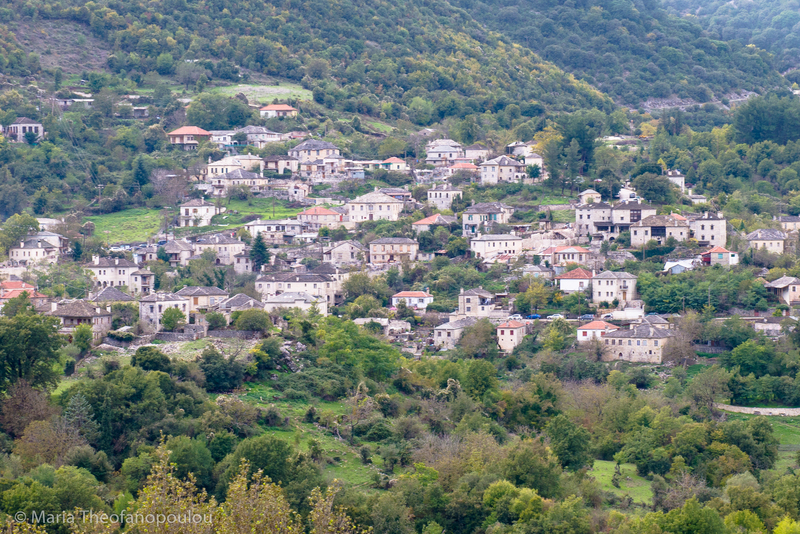 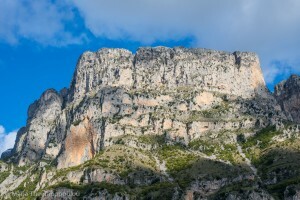 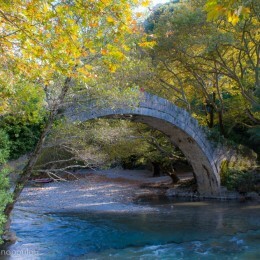 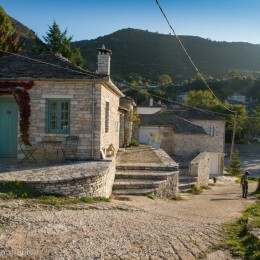 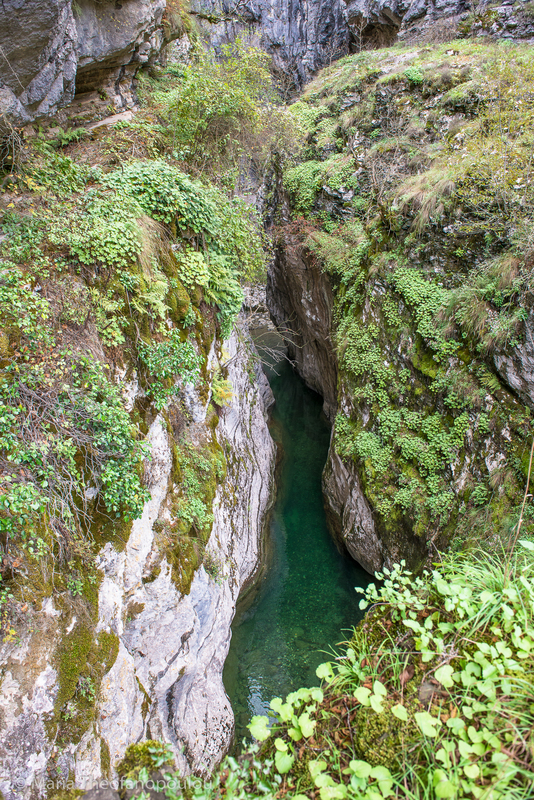 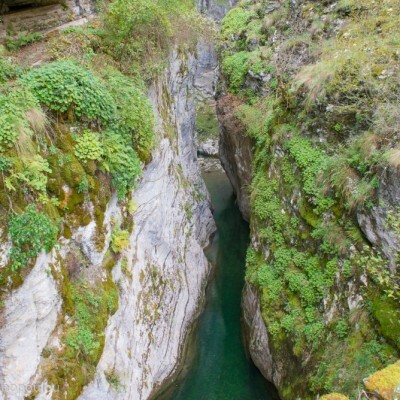 estled in the northern Pindus mountain range amid rugged cliffs, rushing waters, lush forests and breath-taking alpine lakes are the tiny stone villages of the Zagori, known as the Zagorochoria. 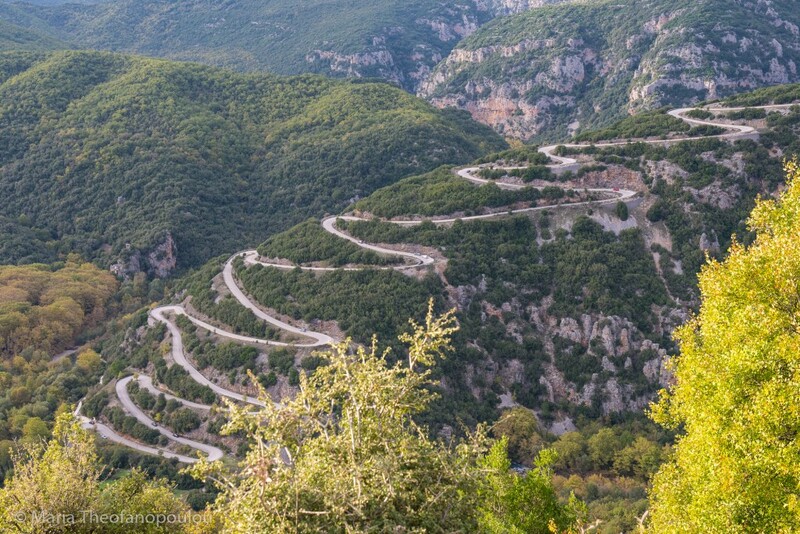 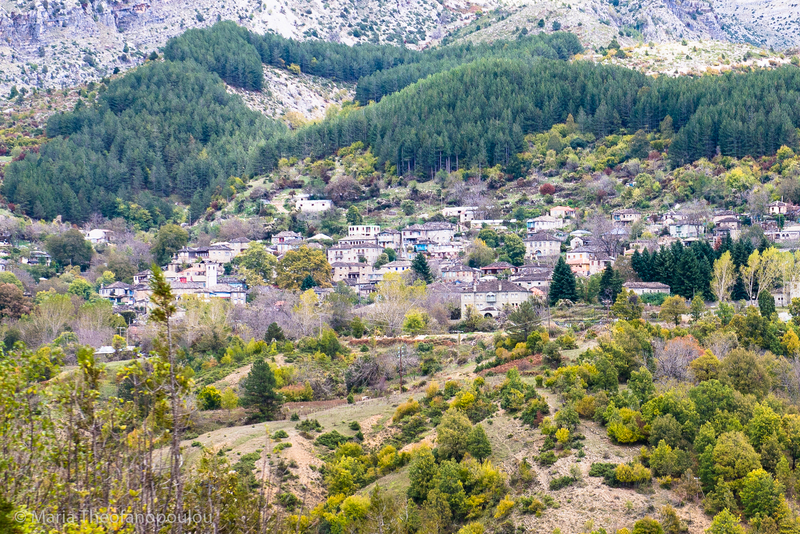 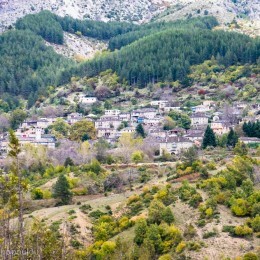 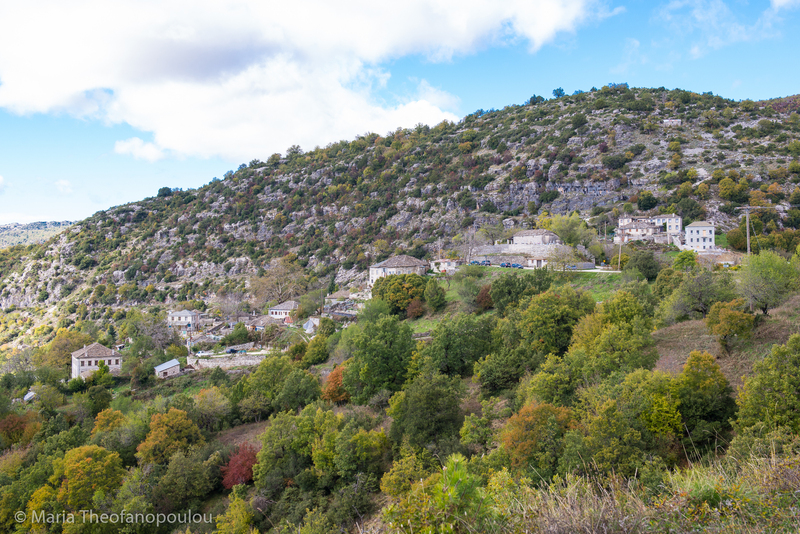 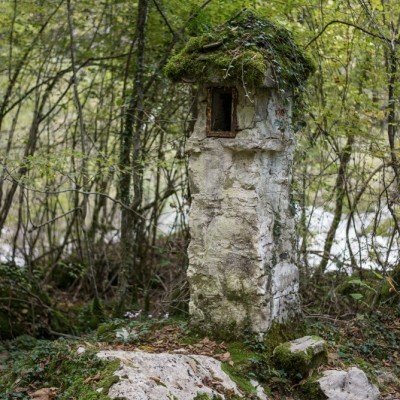 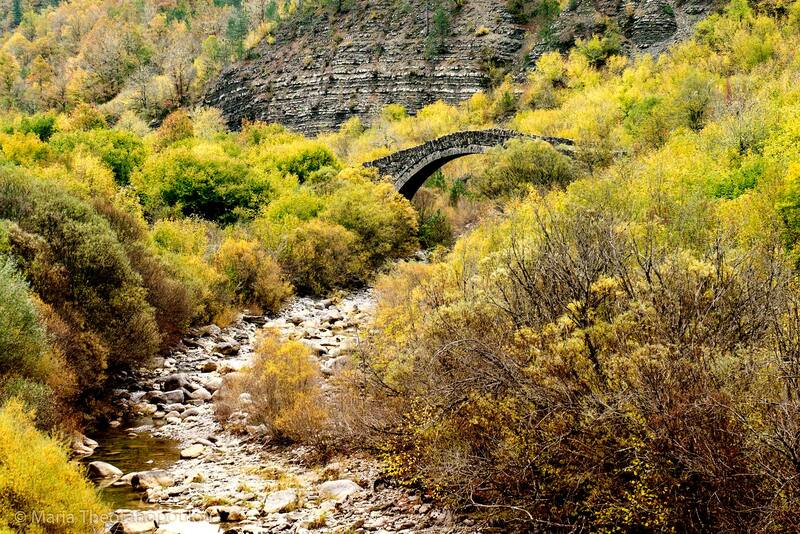 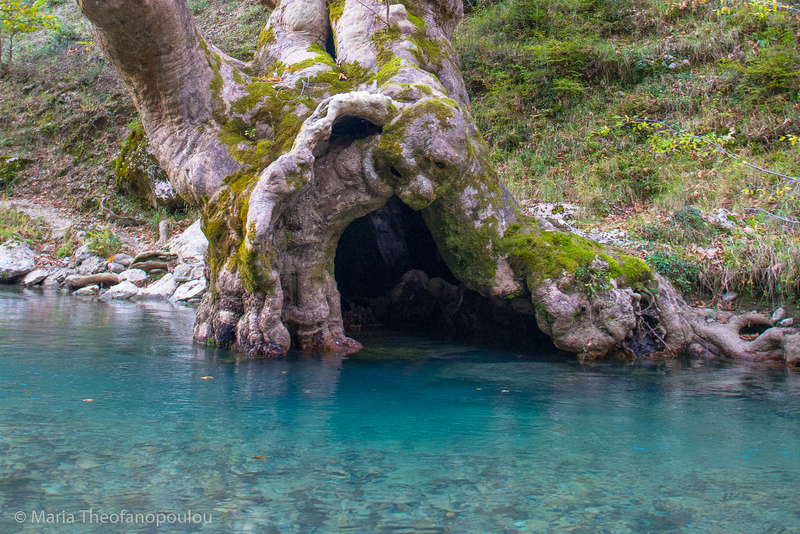 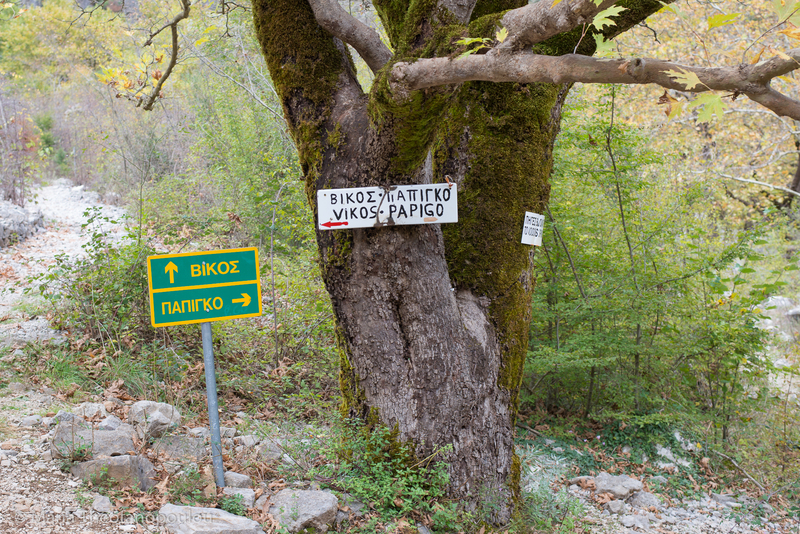 These remote little gems dot the slopes of the Pindus and in their embrace the visitor discovers the secrets of centuries literally carved in stone and carried on through local traditions and hospitality. 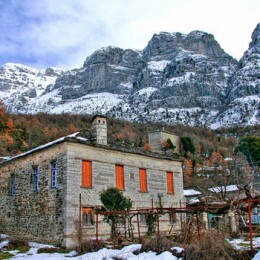 View of the imposing Gamila at 2,497m, the highest peak of Mt. 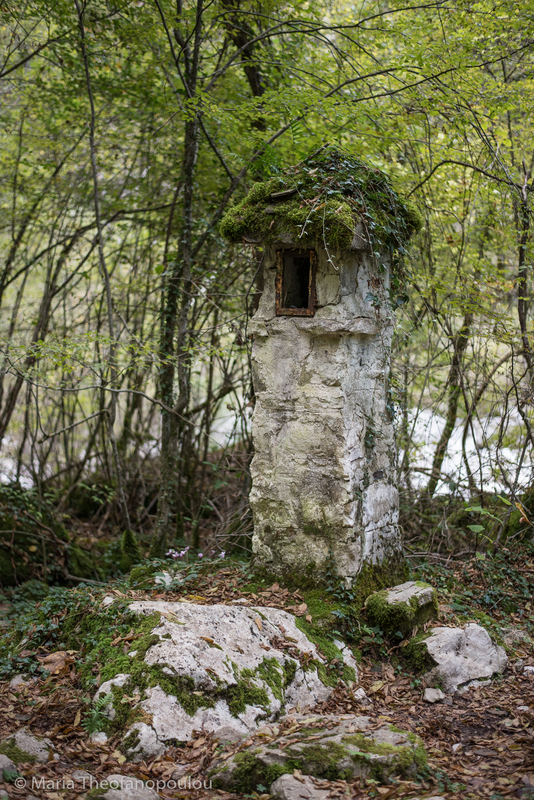 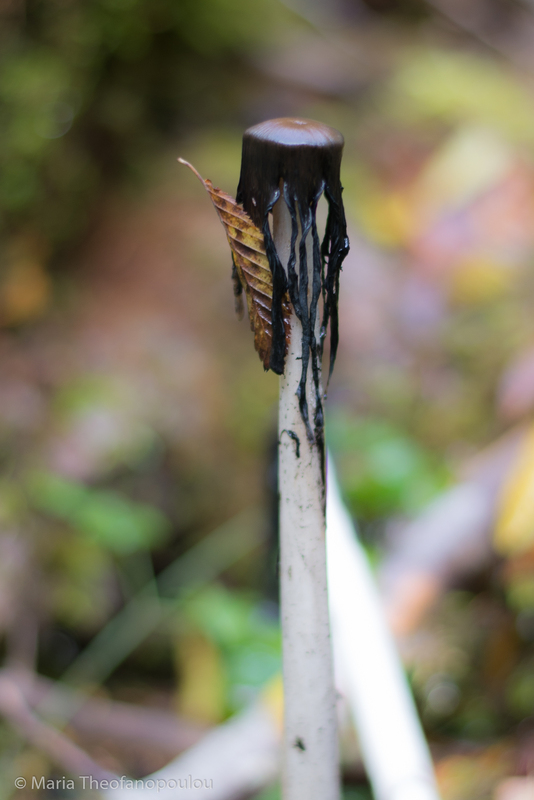 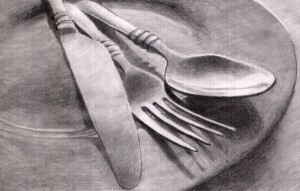 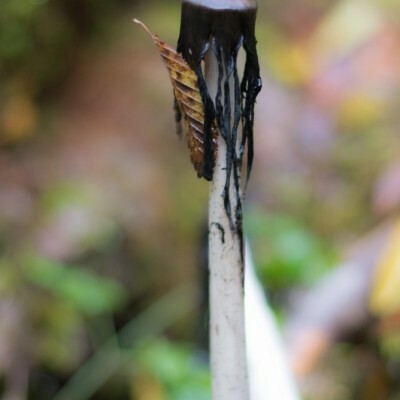 Tymphe. 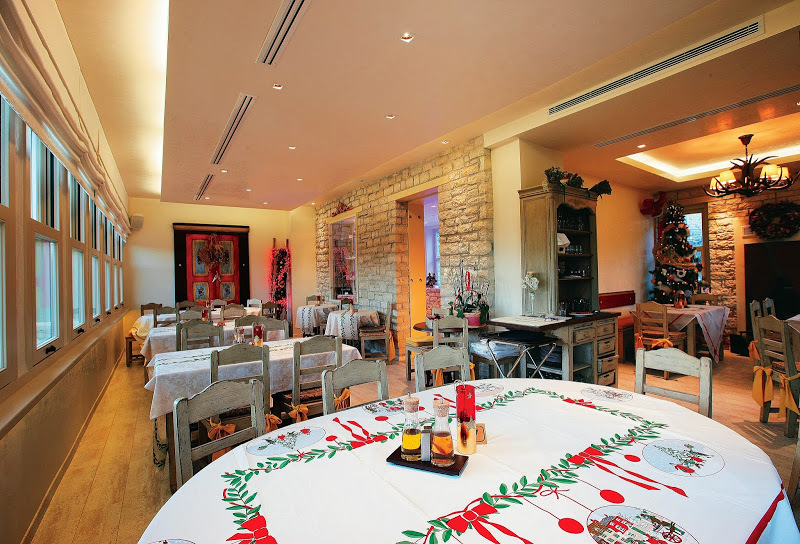 In Ano Pedina, Vassilis Paparounas, known for his kitchen magic in several top-notch Athens venues, operates “Monopatia”, where local products - Paparounas’ personal favorites are the unique-to-the region mushrooms - playfully fuse with tradition to create a delight for the palate. 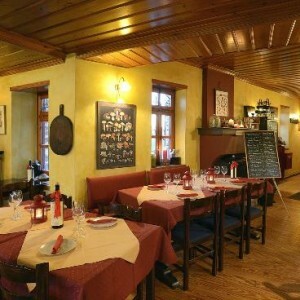 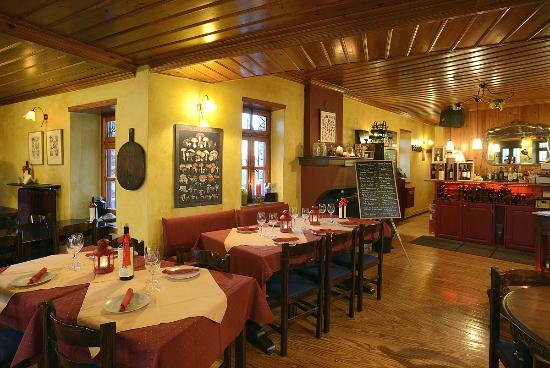 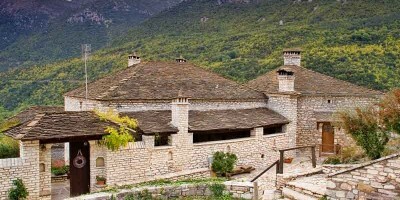 Further on, housed in a traditional stone dwelling, “Margarites” in Kipi serves up some of the Zagori’s favorite traditional dishes, including delightful sweets. 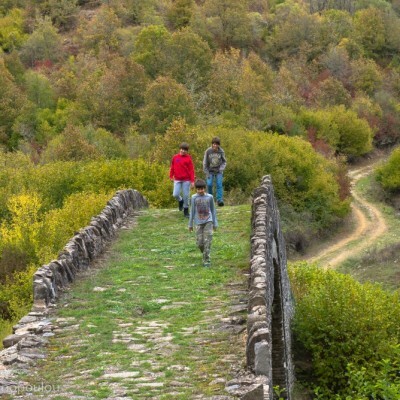 Don’t forget to try “batsaria” - a fragrant pie made of corn meal, local greens and herbs, and milk or yogurt. 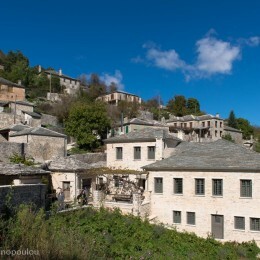 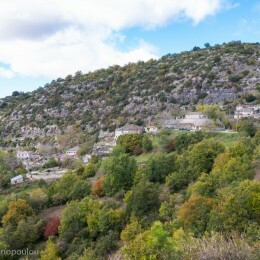 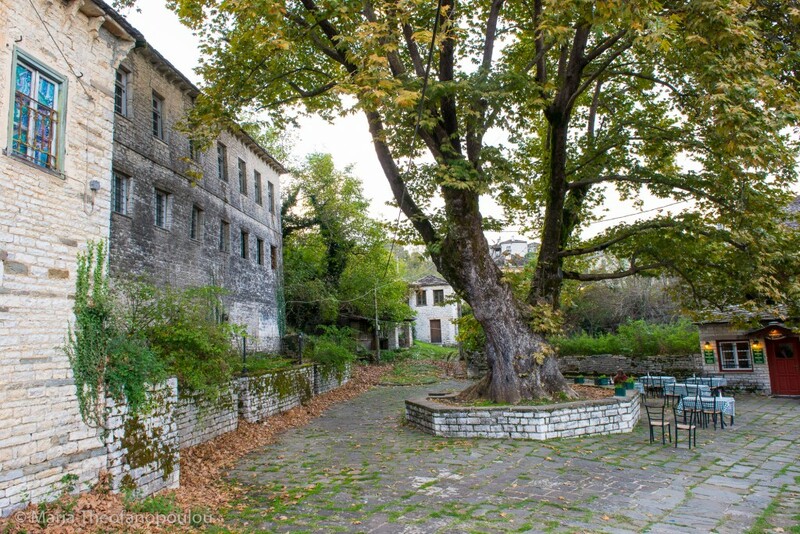 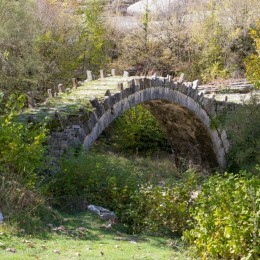 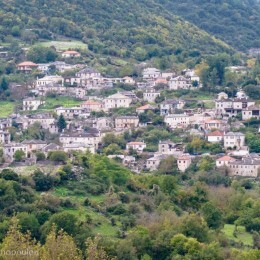 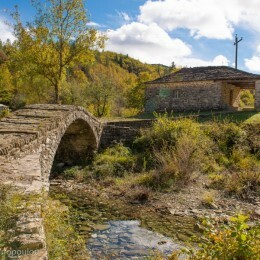 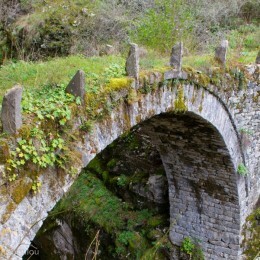 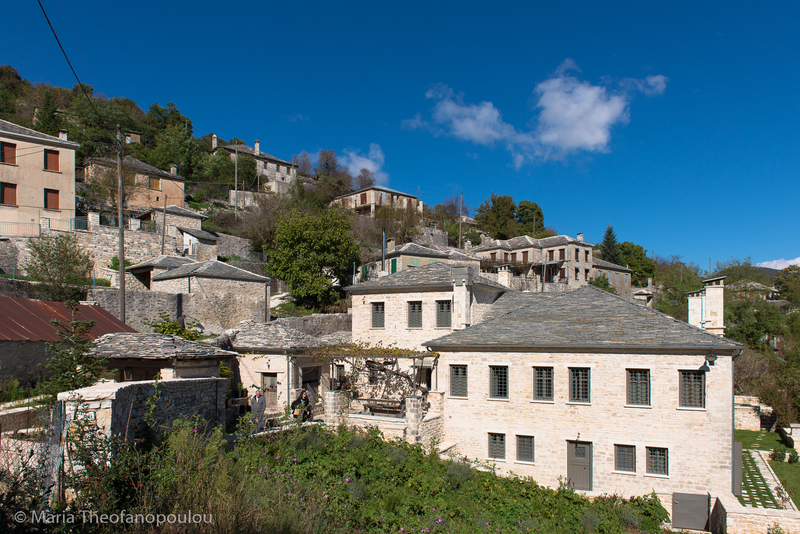 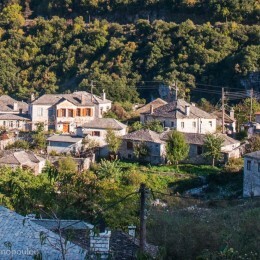 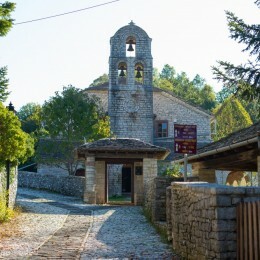 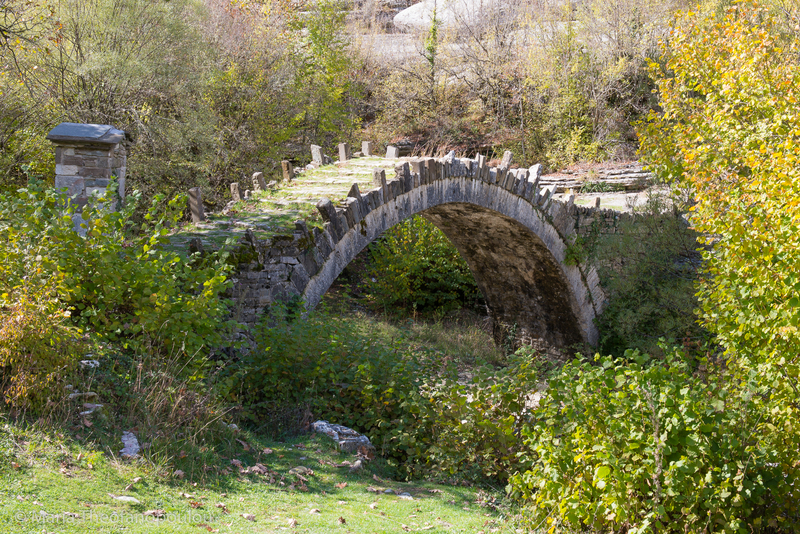 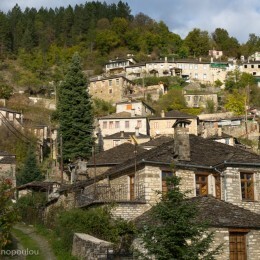 Machalas ("Small Neigh-borhood"), unique in Central Zagori, is a complex built in 2005, predominantly with wood and hand-hewn stone, in the difficult craft of dry stonework and in keeping with the architectural tradition of Zagori. 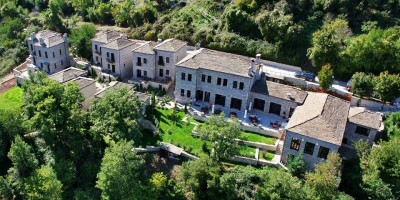 It comprises eleven independent apartments (eight single-spaced of 40m2, two 40m2 suites and one double spaced suite of 60m2), which can accommodate up to four people. 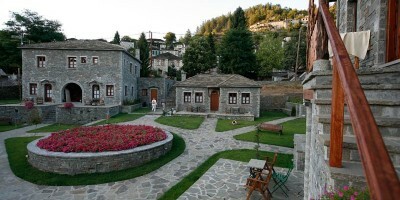 Aristi Mountain Resort & Villas, a proud member of the "Small Luxury Hotels of the World" is built at the upper part of Aristi, one of the most beautiful traditional villages of Aristi and in Greece, 'Aristi Mountain Resort & Villas' is not just a hotel, but a refuge for those seeking beauty in nature. 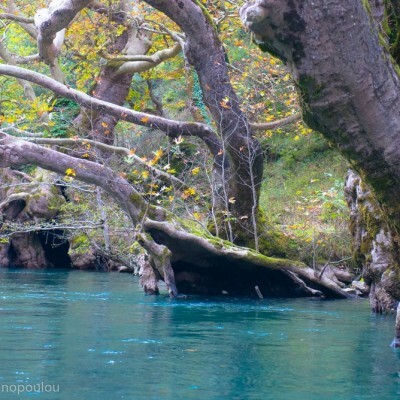 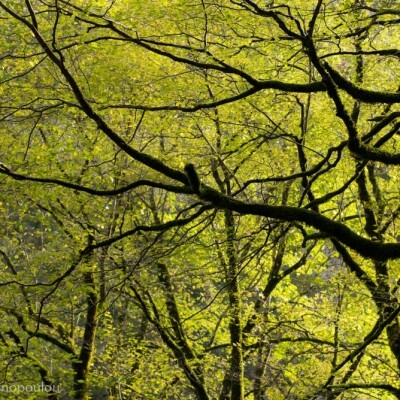 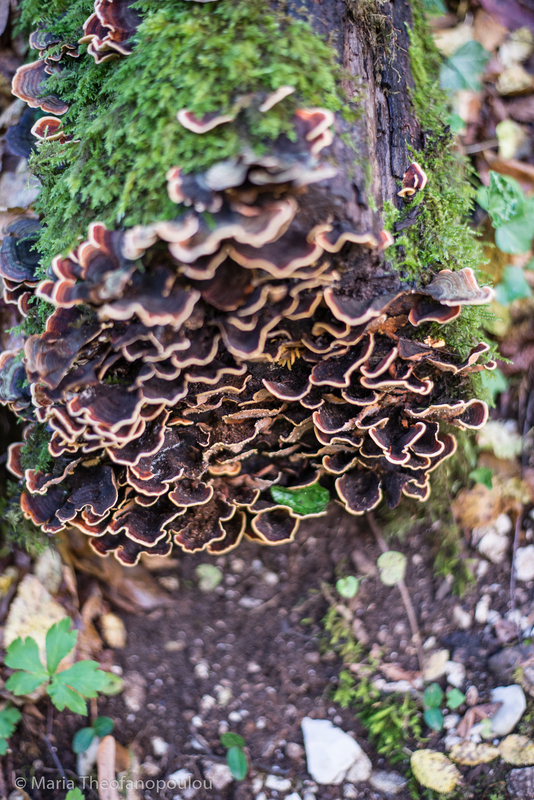 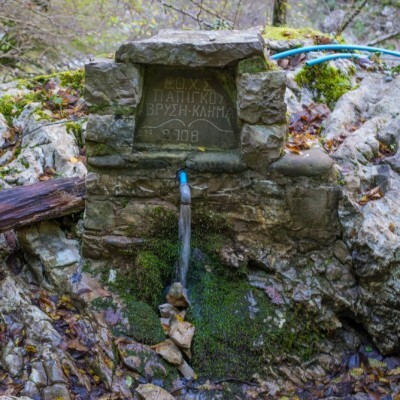 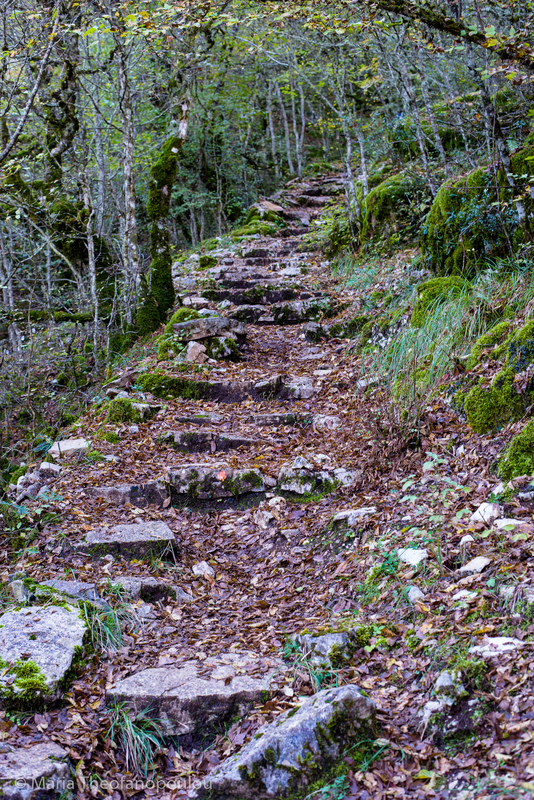 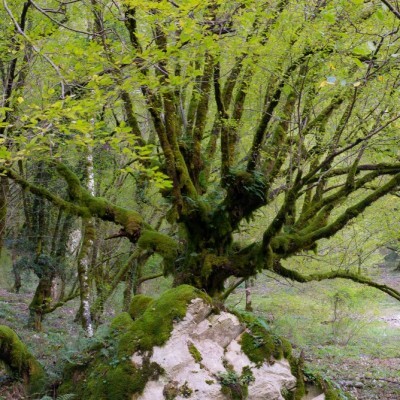 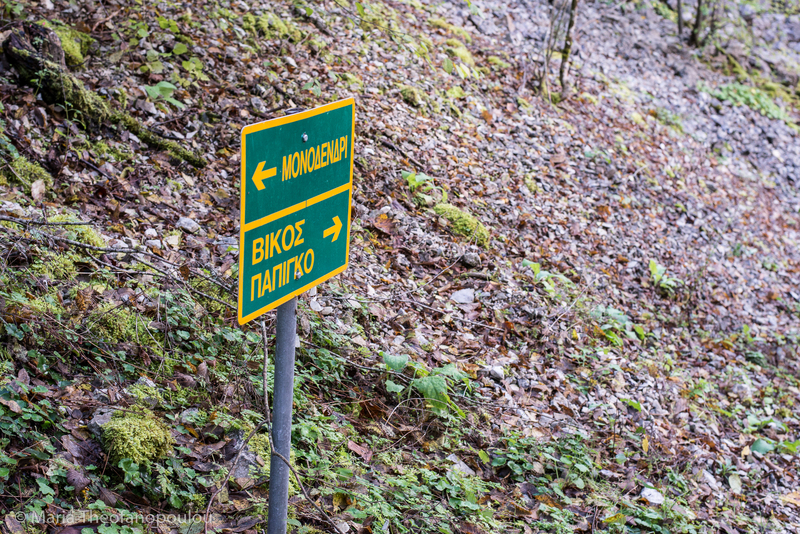 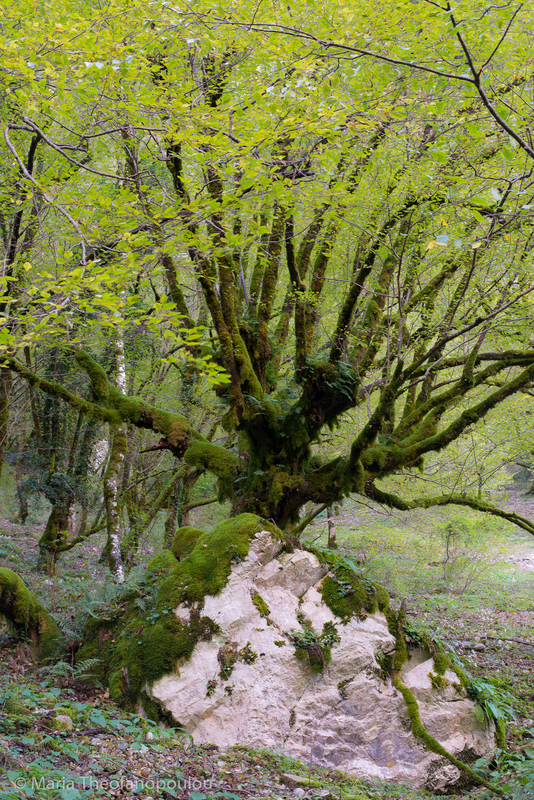 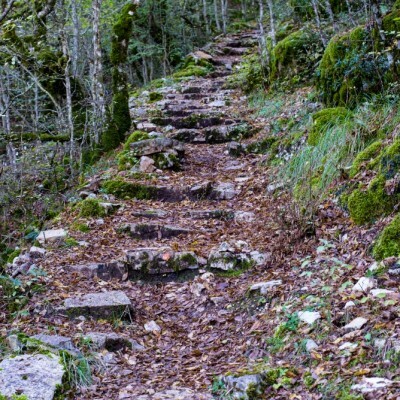 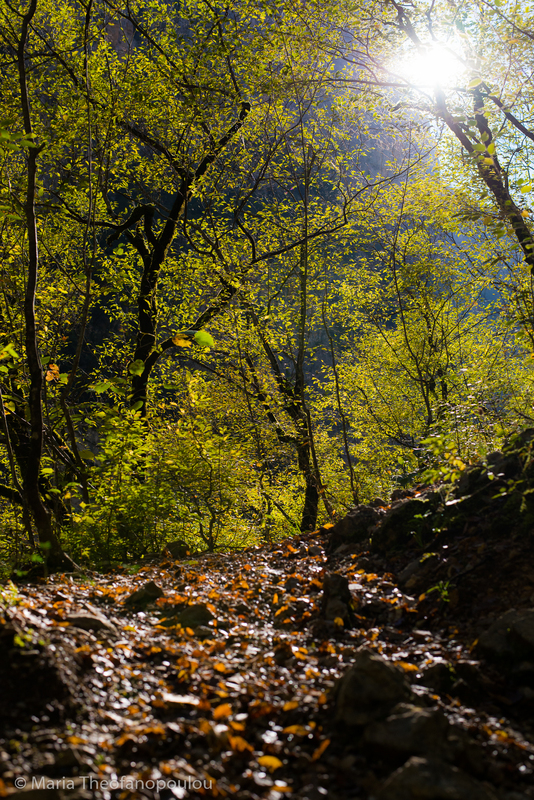 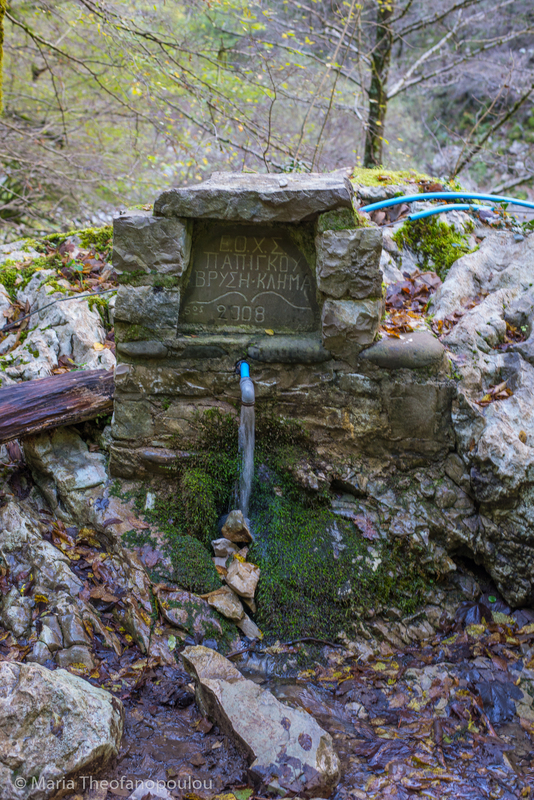 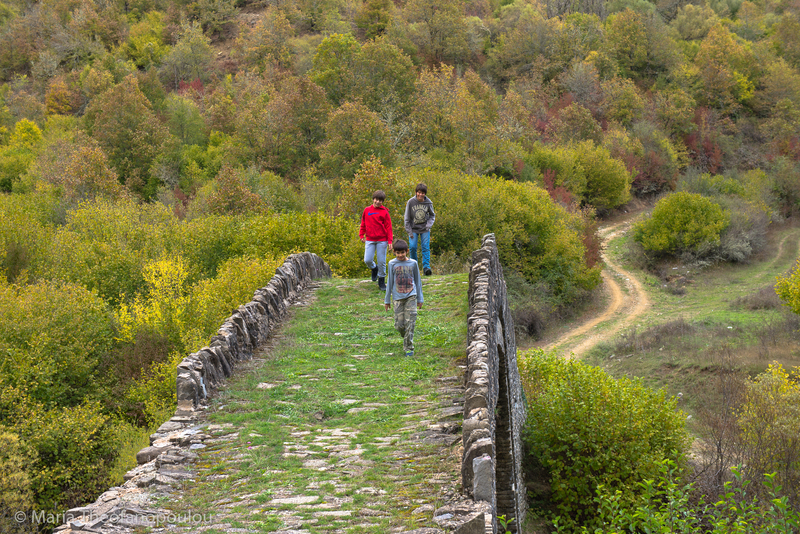 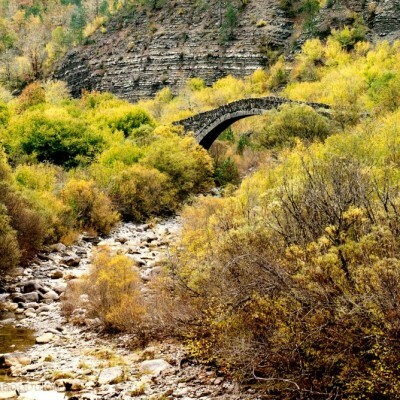 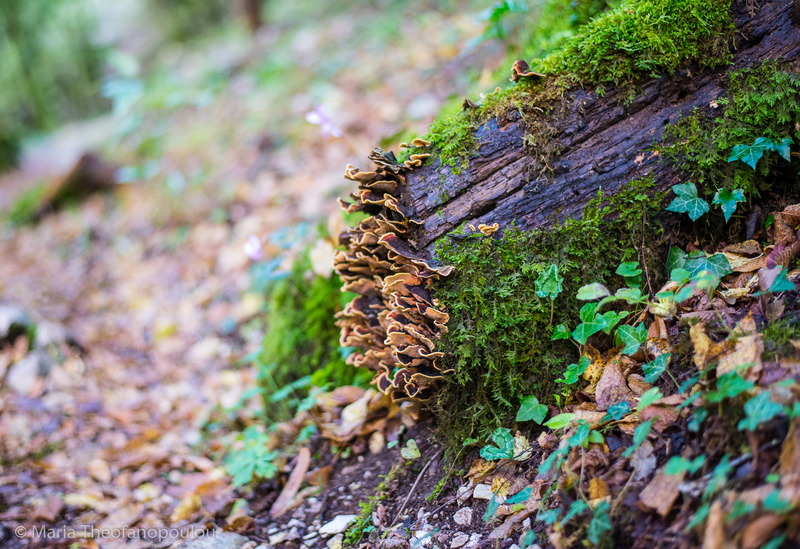 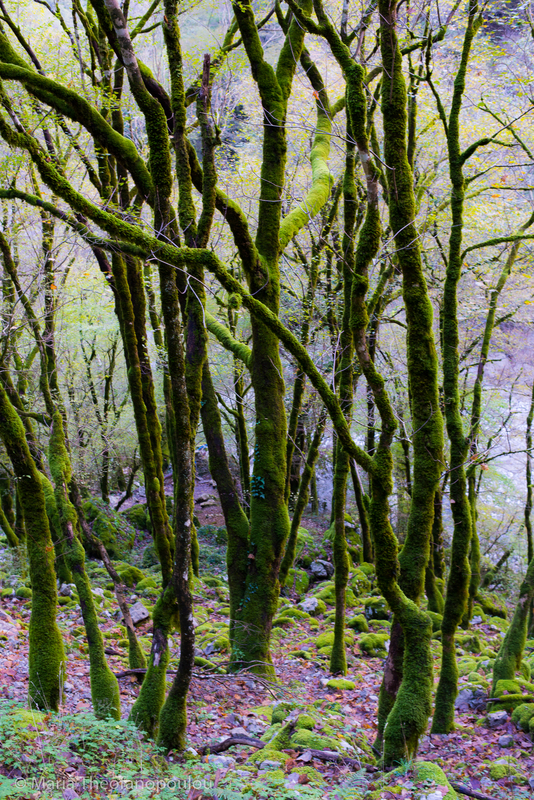 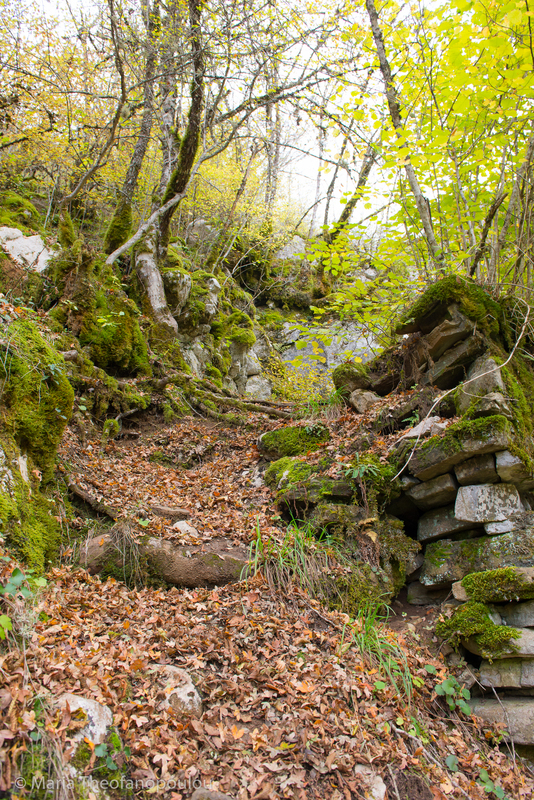 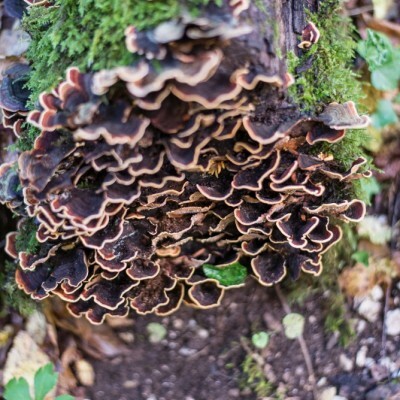 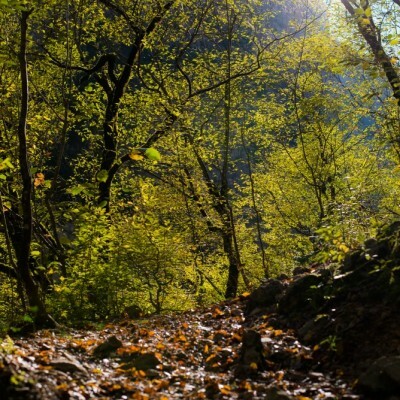 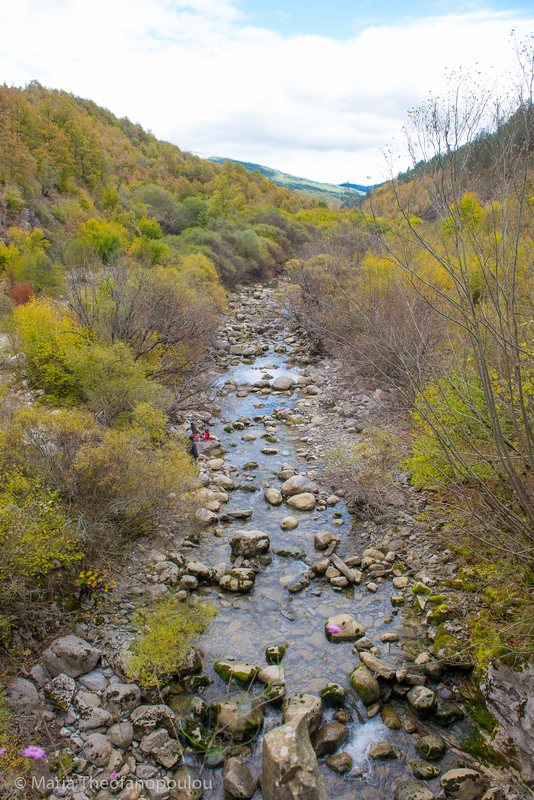 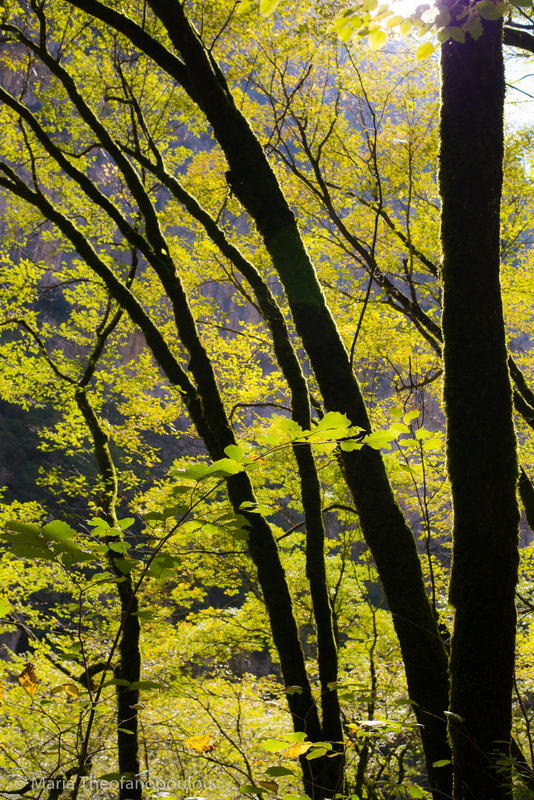 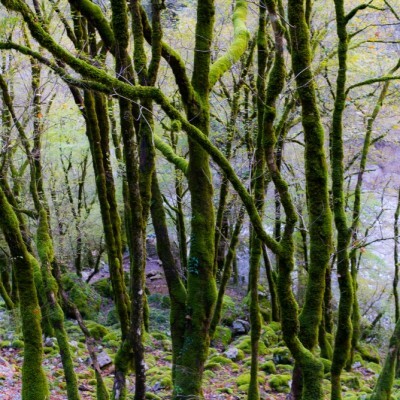 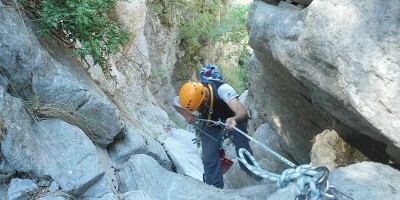 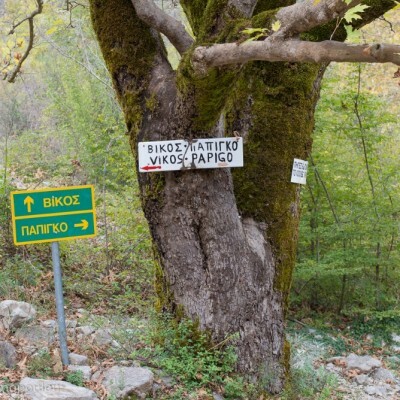 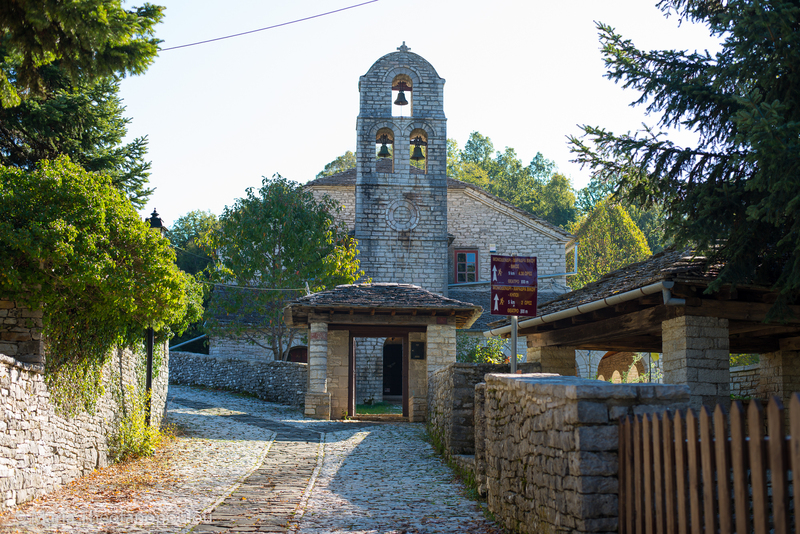 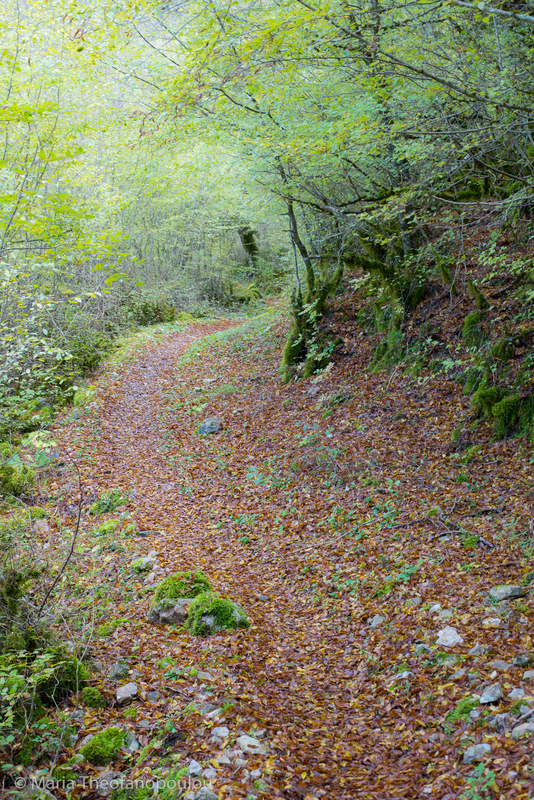 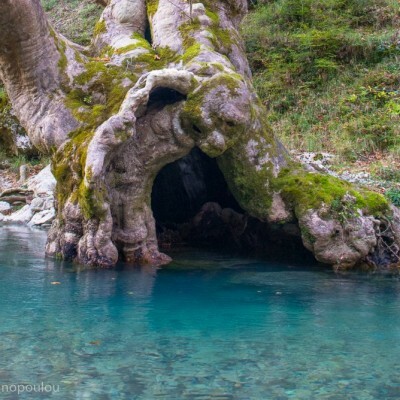 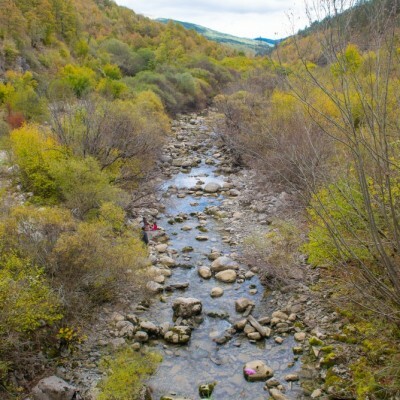 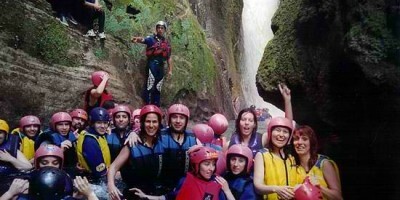 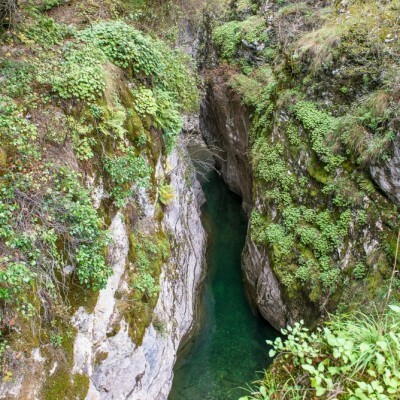 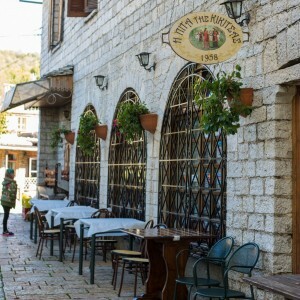 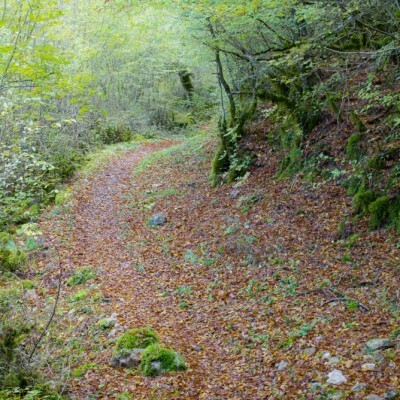 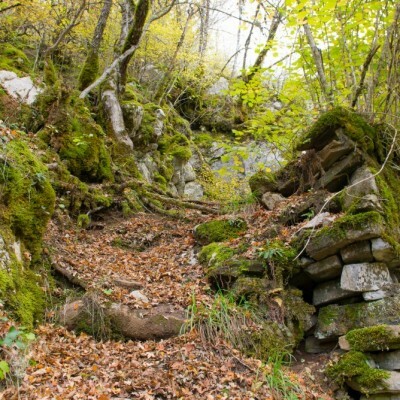 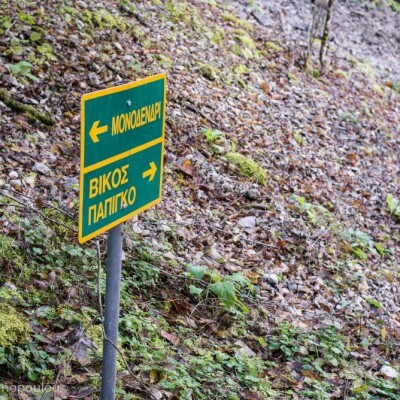 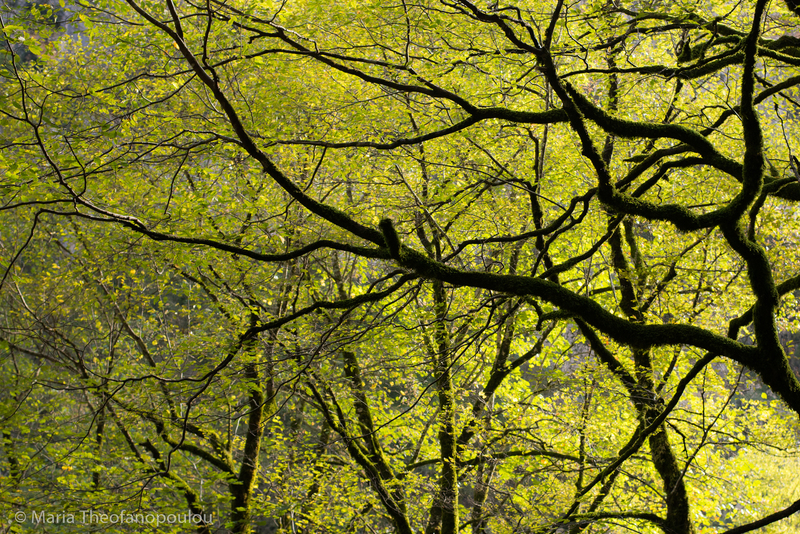 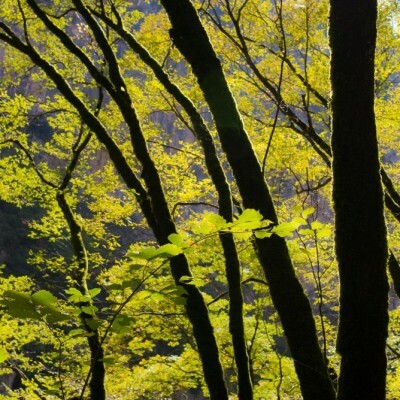 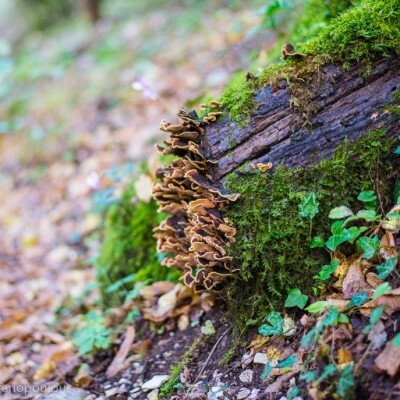 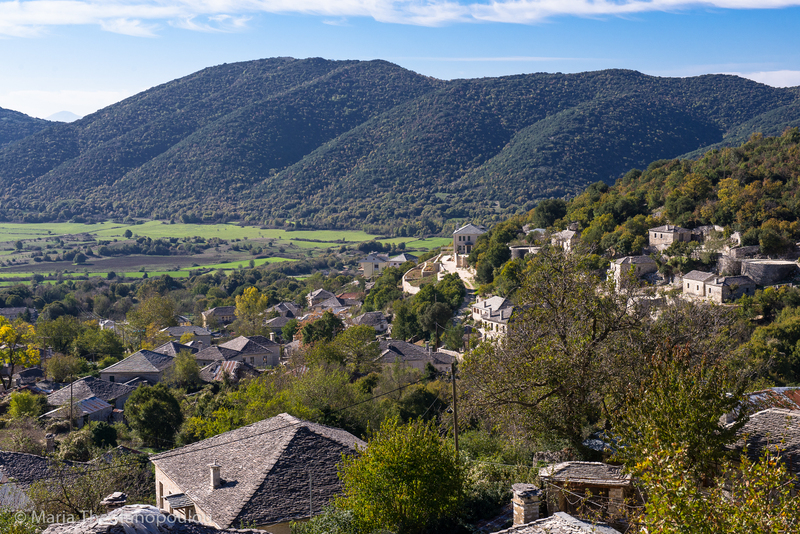 A starting point for hikers and anyone who wants to visit the enchanting Zagorochoria villages and a place for those wishing to experience nature at its best while having top quality facilities available to them.